In order to acquire rights over your intellectual property, you must register your trademark in Slovenia. Trademarks are used by companies to identify and distinguish their goods and services from those of other corporations. They can be phrases, words, design, symbol, smell, color, product design, numbers and letters, or any combination hereof. Trademarks are important because it will help consumers determine where the product comes from and who made it. 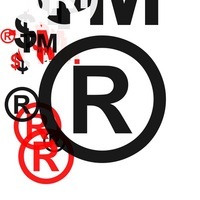 Trademark owners also gain protection against other entities that might use or copy their mark. The main law governing trademarks is the Industrial Property Act of Slovenia. Make sure that your trademarks are registered when you open a Slovenian company. Before an entity can acquire rights and protection over trademarks, they must first have it registered. Trademark registration in Slovenia can be done in two ways. The first is to file your application with the European Union using a single application. Since Slovenian is a signatory to the Community Trademark Agreement, a single application with the European Union grants protection to all twenty eight member countries. 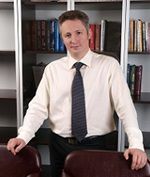 The second way of registering a trademark is doing it directly with the Slovenian Intellectual Property Office, which can be done in a foreign language. The applicant must submit a Slovenian translation within three months. 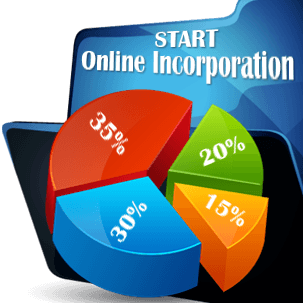 Our experts in company formation in Slovenia can assist you in both methods of registration. Application for registration of trademark in Slovenia can be a tedious process. The Slovenian Intellectual Property Office thoroughly examines each application. The first to be examined is the compliance of all requirements such as a request for registration, the goods and services sought to be protected by the trademark, and trademark representation. The next step is the examination of any presence of the grounds for refusal of application. If there are no grounds for refusal, the office publishes the application in the Official Journal for trademarks to give a chance for any party to oppose the registration. Opposition can be done within three months from publication. Our specialists in company formation in Slovenia can help prepare your application and have it granted. If you want to make sure that your trademark registration is hassle free, just get in contact with our experts in company registration in Slovenia. They are more than capable of handling the process for you.